There are many things to consider when it comes to remodeling or any other home improvements on a home. The pressure to get things done in the right way can at times be overwhelming. However, choosing the right residential construction contractor can help you release a great deal of this pressure. A good contractor should have adequate experience, proven credibility, and the appropriate tools to get the job done efficiently. One of the must-have tools a homeowner should look for when choosing a residential contractor, is the Bluebook PRO Estimator. This cloud-based cost estimating solution enables contractors to build fair, accurate home improvement estimates for the homeowner. Below is a rundown of the benefits you can expect by hiring a contractor that uses the Bluebook PRO Estimator. When it comes to estimating the cost of a construction project, you cannot afford to be wrong. A wrong estimation can lead to wastage or even stalling of a project if you realize later that you cannot finance it. You, therefore, need a contractor with the most objective way of doing estimates. The Bluebook PRO Estimator is arguably the most accurate tool that residential contractors can use to estimate the cost, and even manage the actual project. Working with a contractor that uses the Bluebook Pro Estimator will significantly eliminate the chances of human error in estimation. Your home is probably the most valuable thing that you have. Thus, you want to make sure to leave its construction, repair, or renovation in the hands of qualified professionals. You need a contractor exhibiting the highest standards of professionalism. Although there are other things that you can consider to ascertain professionalism, the tools that they use can give a clue. The Bluebook PRO Estimator is a must-have tool for all residential contractors, giving you valuable, early insight into the tools they employ and the professionalism at all levels of their work. The best part of hiring a contractor that uses the Bluebook PRO Estimator is their ability to make accurate bids time and time again. This makes it possible for them to draw up accurate timeframes and put cost-cutting measures by looking at past projects and comparing the similar ones. Thus, by working with contractors who use Bluebook PRO Estimator, it will be possible for them to create realistic expectations on your project based on the past, ensuring you will not be frustrated in the end. For you to get value from your project, it is imperative to ensure that you get a contractor that will deliver quality work at the fairest cost possible. This is what contractors that use Bluebook PRO Estimator are best known for. This tool enables them to work efficiently and provide you trusted pricing, which will go a long way in saving you time and money. Overall, it is apparent that Bluebook PRO Estimator is an essential tool for all residential contractors and one factor that homeowners should look for when making a decision on their home improvement project. This tool enables contractors to deliver estimated project costs with accuracy, professionalism, and efficiency. 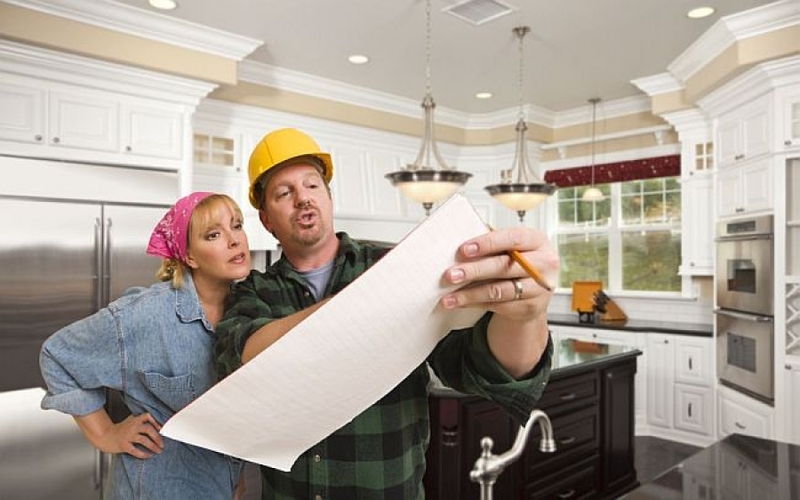 If you are looking for a contractor to build, repair or remodel your home, it is wise to ensure that they are using Bluebook PRO Estimator, the official recommended nationwide Cost Estimating tool of Realty Times.